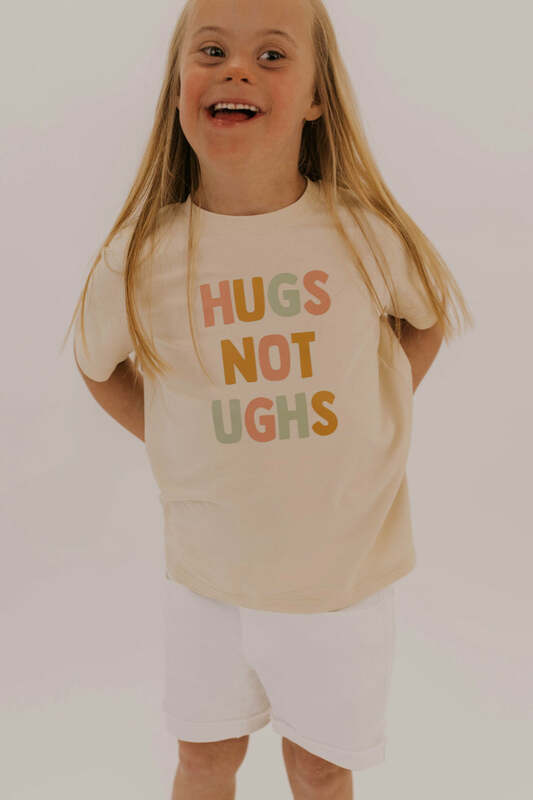 This embroidered tee is great for any tiny human! 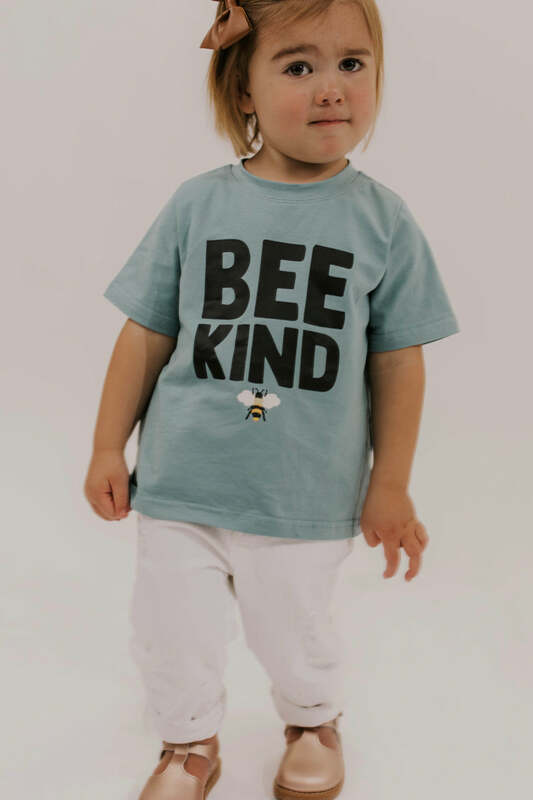 Let your son or daughter become a free spirit this summer with this awesome tee. 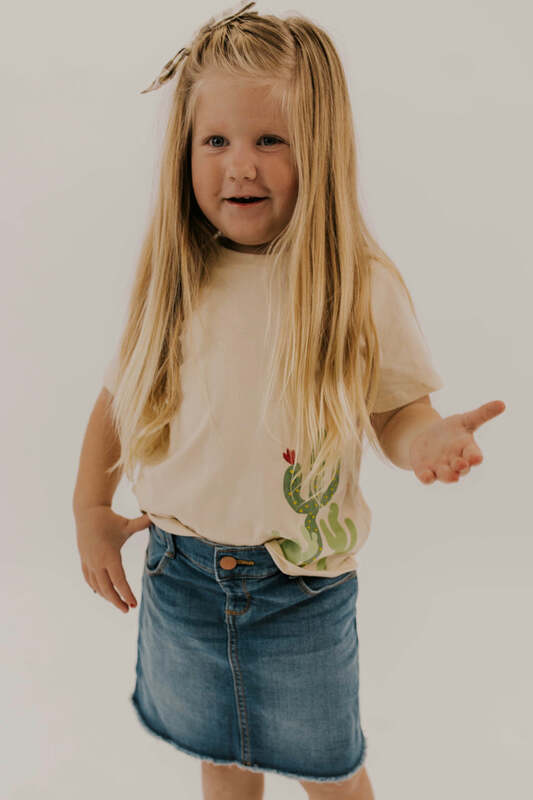 Paired with shorts and some sneakers -- your little one will be ready for any adventure.